Blu Cavalier finishes third in the £85,000 Betfair Hurdle at Ascot! Purchased for just £6,000 out of a seller at Fakenham on New Year’s Day, Blu Cavalier gave us all a day to remember when finishing third in the prestigious Betfair Hurdle at Ascot. He may now head to the Aintree Grand National meeting! Offering a brilliant experience of racehorse ownership, the Select Racing Club is perfect for both the racing novice and the regular racegoer. 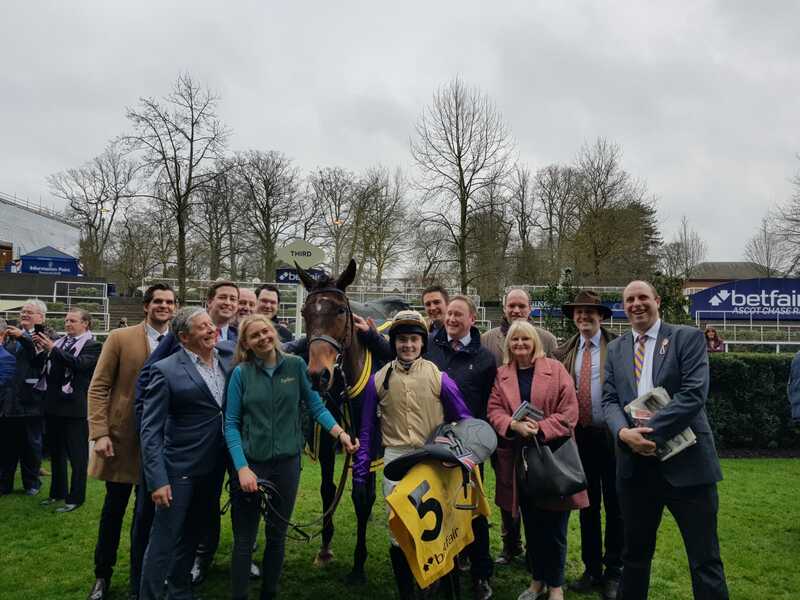 With successful horses in training throughout the UK, regular updates, stable visits and events, there is always something going on and it is a really exciting way to enjoy the Sport of Kings at a fraction of the cost. The winning tip I can give you is to join today! @CasualTwitcher Hoping to Matt - will send some photos over if so! 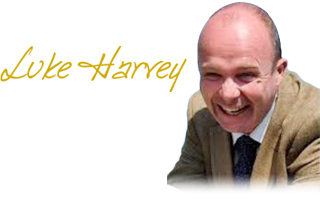 @phil_makin_ @Redcarracing Well done, great start! Select Racing Club members can log in here for exclusive members content, including news, tips, and all of the latest horse updates.